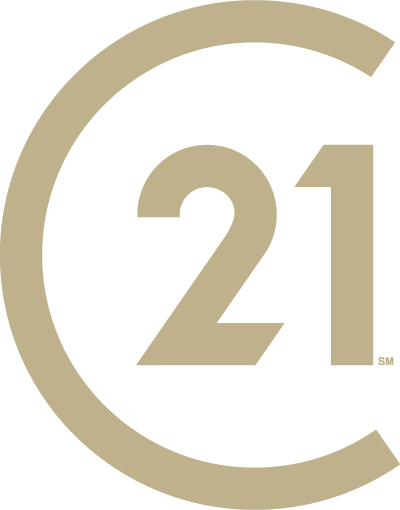 With CENTURY 21 Judge Fite Company’s in-house relocation team, we partner with Cartus Broker Network and USAA to provide world-class service to our business partners. As a Platinum Award winner and winner of the Five Star Award for the past six years, we successfully demonstrate outstanding performance in addressing customer needs, understanding local conditions, and executing best business practices for our clients. When considering a team to service your company’s relocation, contact us to meet your relocation needs. We provide corporate relocation packages and presentations by appointment for both residential and commercial projects. We have worked on relocation projects with companies such as Toyota, XTO Energies, Lockheed Martin and Hilti to name a few. Your residential buyer may be across town or across the world. With CENTURY 21’s global network of real estate offices and relocation companies, the exposure of your house is expanded to include individuals relocating from all over the world. Let us help you find the right real estate professional for your next move.